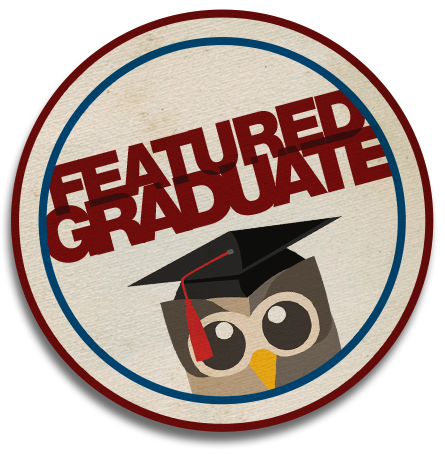 The Featured Graduate Series shares the stories of successful graduates who have been through HootSuite’s Higher Education Program, highlighting their accomplishments with social media in today’s digital workforce. Adelyn Biedenbach, Coordinator of Digital Media & Communications for the NHL’s Florida Panthers. 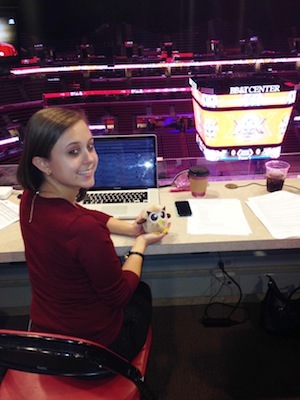 Meet Adelyn Biedenbach, Coordinator of Digital Media & Communications for the NHL’s Florida Panthers. Adelyn’s experience with HootSuite University’s Higher Ed program taught her about the social networking benefits of social media, lessons she ultimately used to help her land a job with the Panthers. Adelyn explained to us that, more than anything, HootSuite University helped her understand the human element of social media strategy. It sounds simple, but it’s a refreshing look at why you can’t rely on automation to be successful on social or in your career. Whether you’re already working or on the hunt for a job, social media is a great tool for connecting with professionals in your field. 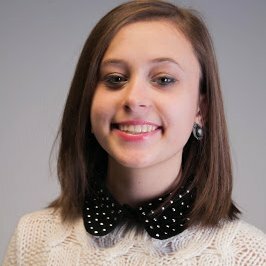 Through HootSuite’s Higher Education Program, Adelyn was put in touch with other students and HootSuite Campus Ambassadors who shared her passion for social media. They discussed the industry and practical tips, learning about social media while building valuable personal connections. Adelyn hard at work at the Panthers’ BB&T Center. Beyond connecting with hiring managers, social helps you gain experience and knowledge that will help you during the interview process. By engaging industry professionals in forums like the #HSUchat Twitter chat, Adelyn was exposed to a number of professionals working in social media in disciplines ranging from sports to healthcare. Between these social experiences and the more structured education of the Higher Ed program, she gained insight that proved useful in her pursuit of a social media job. “The background of the coursework and participation in HootSuite Higher Ed gave me the confidence and framework to make decisions and drive engagement,” she added. A big thanks to Adelyn Biedenbach for sharing her story and insight with us. You can follow her on Twitter here. Are you a professor teaching social media in your classroom? 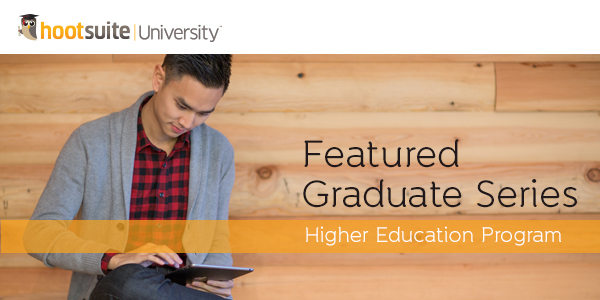 As part of HootSuite’s Higher Education program, students and professors are given free access to HootSuite Pro and HootSuite University for 90 days. Empower yourself and your students with the skills needed for today’s digital workforce.